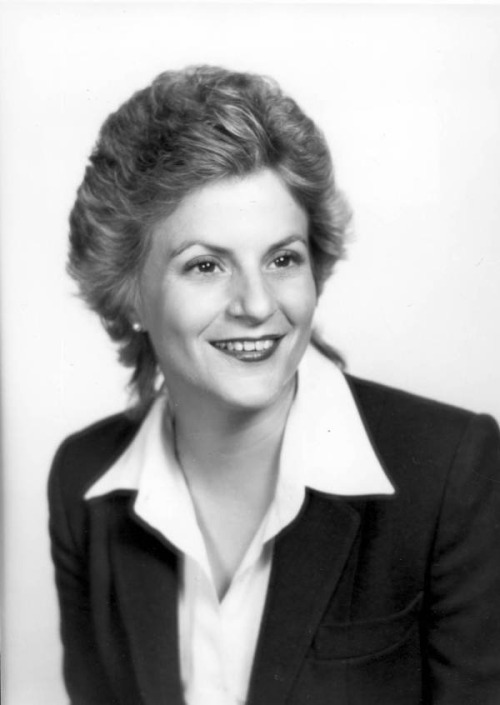 Ileana was the first Hispanic woman to serve in the Florida State Legislature (1982-1989) and the United States Congress (1989-present). She currently chairs the House Committee on Foreign Affairs. 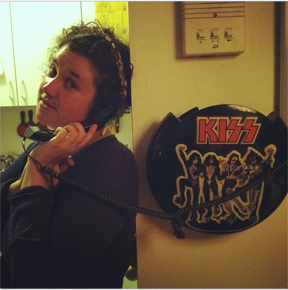 Ms. Wadkins taking a call on my KISS phone. "At what point does listening to artists obsessively encourage manipulative relationships,…"
- Kerthy posted a different quote from this piece but the above is so relevant. We are calling all survivors of domestic violence, community members, young people, older people, and anyone in between to send Black Women’s Blueprint, Inc. letters for Harriet Tubman whose legacy of resistance as a survivor of domestic violence has been erased from mainstream historical accounts about her life. These letters or artistic expressions should reflect the survivor spirit, sharing one’s own experience, encouraging Harriet as our foremother at a time when there was little recourse or protection, asking Harriet for guidance in your own circumstances as a victim and/or survivor of domestic violence. Send letters to 279 Empire Boulevard, Bklyn, NY 11225 or email info@blueprintny.org. These letters will be featured in our October 12th exhibition: Letters to Harriet: Conversations on John Tubman and the Public and Private Dimensions of Domestic Violence.